This is the story of a company which has always pursued a strategy aimed at meeting in the best way possible all the costumer’s needs. 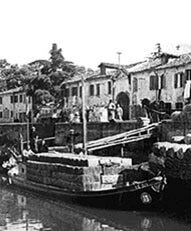 LONGO TRASPORTI was founded in the early ’50s when Silvano Longo started having his first experiences of freight in the Venice Lagoon cooperating with the lagoon transport companies of the time. 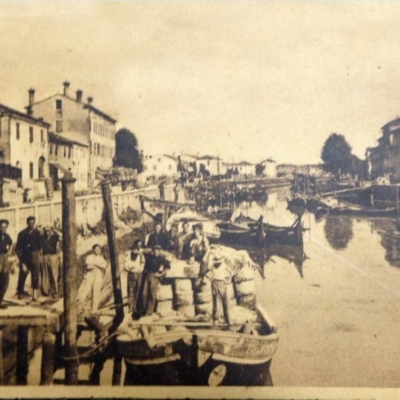 In 1970 he decided to be independent, so he bought the first watercraft and established his own lagoon transport company using his own loading and unloading point at Piazza Barche, in Mestre. His son Gabriele – the current holder – started knowing his father work a bit for fun, a bit for need, since he was a little kid. Unfortunately, in 1990 his father passed away. Gabriele, identifying his working life with his family transport project, decided to increase and professionalise the activity so he hired the first employees and expanded the fleet of watercraft. In 1995 he moved to via San Giuliano in a small warehouse down the riverbank of the “Canal Salso”: so it has started the distribution of goods supported by a logistic service thought to serve its ever-expanding clientele. In 1999 he moved to the current headquarters, a big warehouse larger then the previous one. 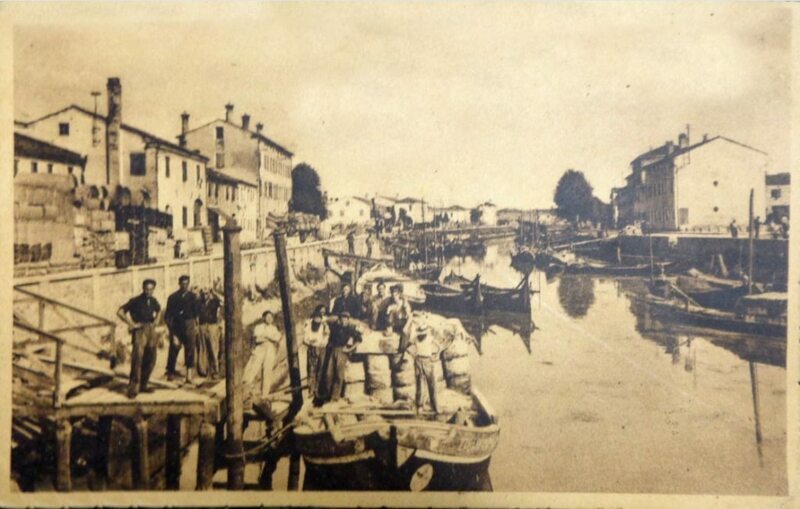 Today, LONGO TRASPORTI is one of the leader companies in the sector of goods transport in all the Venice Lagoon.